Turkey’s Supreme Court has approved a sentence of nearly eight years for the owner of one of the country’s largest bus companies on charges of founding and running a criminal gang, pro-government newspaper Star said. 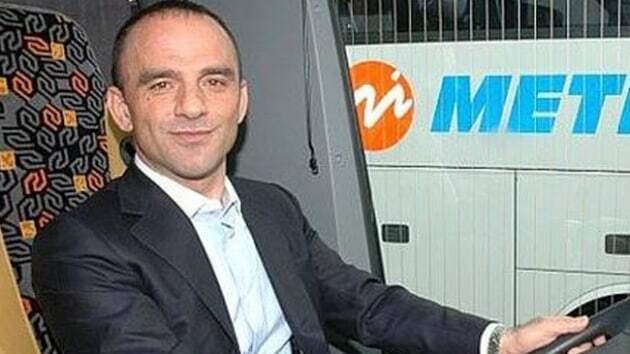 Galip Öztürk, the owner of Metro Turizm and an outspoken supporter of President Recep Tayyip Erdoğan, has previously successfully appealed against the same charges, as well as homicide charges. Another charge Öztürk had been convicted of in a lower court, involving irregularities in the public tender for the running of a bus station, was quashed on the basis of changes to the public tender laws, Sputnik said. Öztürk has made a name for himself for his very public support for Erdoğan, even while in self-imposed exile in neighbouring Georgia. In October 2017, he started a campaign for people to sell their dollars to support the lira, leading the way by buying $3 million of lira himself, while he promised free bus journeys to those voting “Yes” for a change to a presidential system in Erdoğan’s February 2017 referendum on the issue.